Let Me Go On &; On...: How Would You Like Your Religion Cooked? Raw? Medium? Well Done? How Would You Like Your Religion Cooked? Raw? Medium? Well Done? About once a week, I put on my Joel Osteen app and listen to his message while cleaning up or when I'm doing laundry. He's great. He always starts with a silly joke and has a bunch of crazy stories that he pulls right out of his hat in every sermon. He's very entertaining - almost like a motivational speaker. He'll entitle one of his sermons and just run with it. Like for instance, the other day he had one that was called, "You're Coming Out". And no - no reference to dem' closet gays. 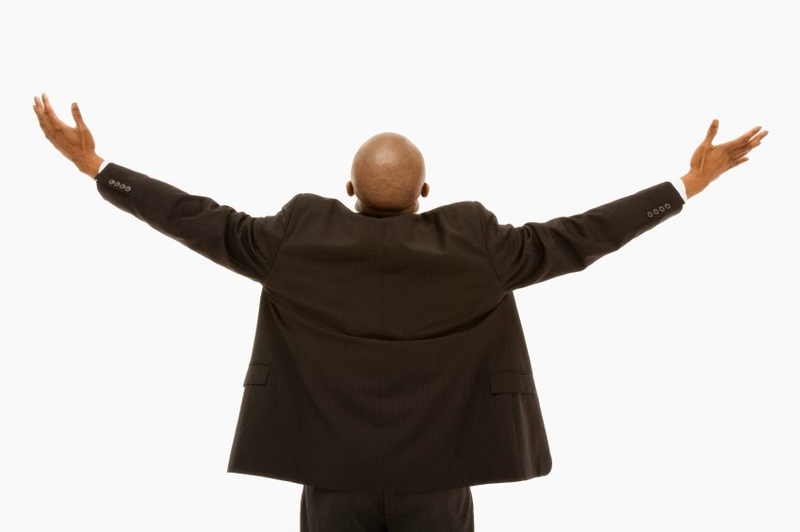 He focuses on positive affirmations and defying any bad news or money problems. "You're coming out of that debt!" "You're coming out of that addiction!" "You're coming out of that sickness!" "You're coming out of that depression!" Then I noticed a theme with every single sermon: repetitive false hope. I don't want to be a "Debbie Downer", but I will say that some things have to happen in order for better things to arrive. 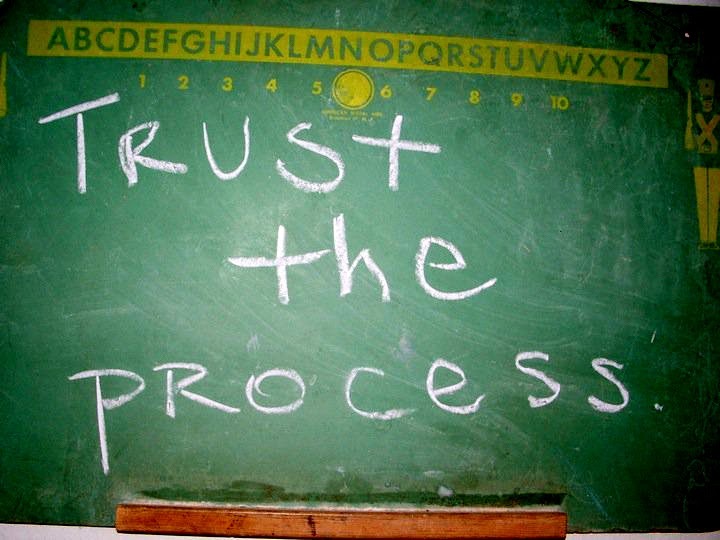 And even if those "better" things don't arrive, we still have to instill our faith in everything we do. It's a test. God tests us all the time and it's not like he's sitting there plotting and scheming our demise, but he just wants to get us through the rattled and broken cage so we can be stronger, wiser or even healthier. The problem I have with a sermon that's way too positive is that it's not realistic. Life is not always positive. It can be - but you can't tell someone who just got diagnosed with terminal cancer that they're going to live forever. No one lives forever. This is life, and life isn't always pretty. And hey, who doesn't love to hear something positive once in a while? With everything that's been happening in the world today, we really need a 'Joel Osteen boost' from time to time. I still listen to him, but I'm consciously aware that God is in control no matter what happens. I remember one night, lying in my bed, and I'm not sure if I was half dreaming or not, but I swear to you, these words entered my mind - like an impression from God. While my father was sick, we didn't really know when he was going to pass. In fact, we had a bit of hope due to his last successful surgery. I heard, "You have two fathers. One heavenly father and one earthly father. The two will both be in heaven." It was then I knew what the outcome would be. God was preparing me. I had to trust God, I had to come to terms with reality, and I needed to pray more about his painless departure rather than begging God to let Dad stay here on earth with us. 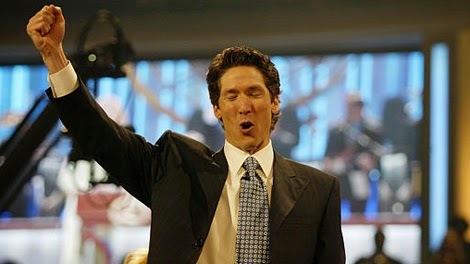 So I wonder, what does Joel Osteen do or say when all of his positive affirmations don't come to pass? What would happen to him if God forbid (God forbid?) one of his loved ones got terminally ill? Would he be in the hospice room chanting his affirmations? 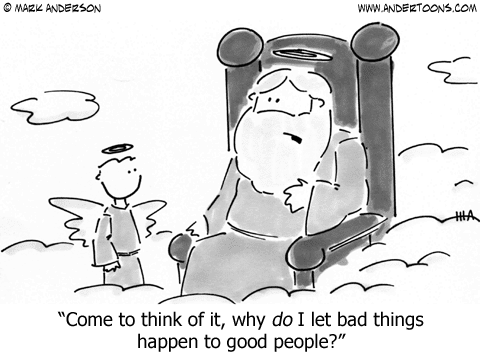 My father always used to say, "God forbid" when speaking about a potential illness or death. 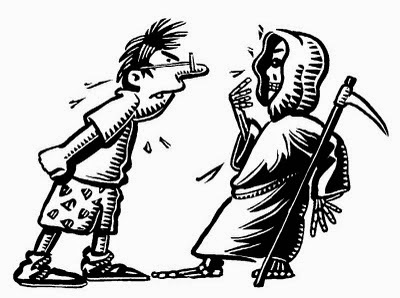 Does God really forbid illnesses and deaths? It's a part of life. So I find it interesting that I still use the term, "God forbid" - I guess I treat it as some sort of karmic statement. Like, if I say it, it'll happen or something. Silly superstitions. So my point is, it's better to have a positive attitude than a better outcome. This way, when you do go through something devastating, (and at some point, we all do) you won't curse life…or God. I've also noticed that he focuses on wealth and how everybody should be rich. Well, that's not the case. And from what I've seen - I have seen more unfortunate people with faith, than I have seen with rich people. Rich people usually worship the good ol' American dollar. It's usually their idol. But I know it's not always the case. I do believe that when we have faith, we can certainly move mountains. Like, if you lose a job, I do believe another opportunity awaits, most likely a better one or something that you'll be much more grateful for. Happiness doesn't have anything to do with money. And if it does, it's that short-lived adrenaline type of high that can only last for so long. The constant joy comes from being happy with what you already have, and who you are blessed to have in your life. From what I can see, the more money you have will only be an appetizer for the endless amounts of money that's already out there. Nobody is ever satisfied - even when they receive more than they ever had in their entire lifetime. It's like, they lose themselves entirely. From greed, conflict and fake friends and family at your doorstep - it's has to weigh heavy to some degree. But I digress. Back to these positive affirmation preachers - they're a 'feel good Sunday morning star' with no realistic goals. They can make you feel high for about a day or so, until you find out some bad news. On the other hand, you also have the extreme opposite: the doom and gloom and condemn you to hell type of preachers. Nobody wants to be scared out of their wits on Sunday morning, but some people need a dose of reality - a dose of 'what is' and not 'what to wish for'. Praying is not wishing. Praying is talking to your God. It is not bargaining with him, and promising him you'll 'do this' if 'this' happens. It's about God's will. It's about trust. I like a little happy medium, which is why I tune into Joyce Meyer. She doesn't sugarcoat things, yet she does make you feel good otherwise by relating to everyday life that we all struggle with. She's has a great sense of humor, and she also has a side that it very realistic - almost to the point of condemning, without the judgment behind it. (If that makes any sense at all.) 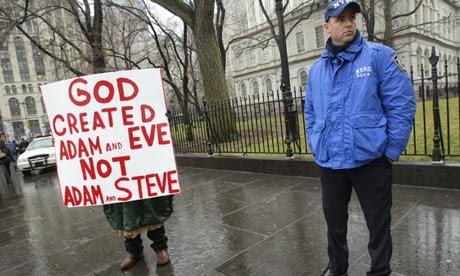 More like, God's judgment rather than hers. Many people are losing their faith with all that's going on in the world today. We have wars in the Middle East and deadly plagues breaking out and spreading. "How can God let this happen?" I mean, if you're going to rely that God will save you from the rapture of the world, then you need to read the Bible more. Your "world" - your "home" should be heaven, not earth. (If you are of a Christian-based faith.) We rely on our heavenly home. What bugs me about most religious zealots is that whenever something bad happens in this world, it always means it's the end of times. I bet the same people would have said the same thing if they were in the midst of WW2 and the days of the Holocaust. They said it was the end of times when we first invaded Iraq. Now today, with North Korea threatening us with nukes, our conflict with Russia, the war in Israel and the ebola outbreak, this is surely the end, right? Oh n' don't forget the extreme hot weather and the brutal winter storms (global warming) are surely a sign. Things have repeated themselves throughout history. We've had this weather before. We've had these wars before. We've had these plagues before. Nothing has changed. The world is just repeating itself. The fact remains, nobody knows the day nor hour when God will come back. And that's written in the good book. Years ago, I used to love writing about my faith in God and sharing my favorite scriptures, but there are so many people who tore me down and discouraged me - giving me a counter scripture or a twist on their own views on a scripture. People of the same faith tore me down. They condemned me to hell and made me feel absolutely worthless. I can always say that those were "godless" people, but they can always turn around and say that I'm "godless" due to my lifestyle and/or lack of preaching scary messages to the world. With more progression in this world - marriage equality and the acceptance of those who are transgender - these religious people think that this is all a new thing. That perhaps we just got bored with the opposite gender or hey, our own gender in itself and wanted something 'different'. …No. This has, and we have been here before Jesus even walked the earth. Society back then would've beheaded us. And now that we have progressed as a society, we are condemned from people who still go under the same ruling from years ago, as they did when slavery existed, and when it was illegal for interracial couples to marry. God is the same yesterday as he is today as he will be forever. I also agree with that. Then why has the bible changed so drastically? Why has the translations been convoluted into different opinionated statements and passages, where people are all confused about what it truly means. 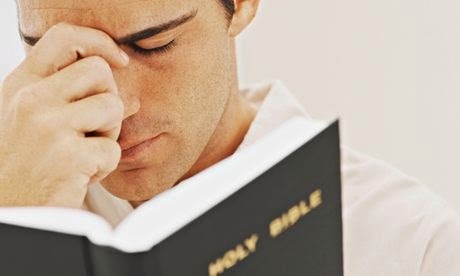 Nobody can agree with religious rulings in the Bible because it's been written by man, and translated so much that people are actually falling out of faith and now questioning atheistic views. There are so many contradictories in the Bible that have people of little faith fleeing from this hot mess. Inspired by God, written by man, but remember, those "men" aren't perfect. I'm not perfect and I think it's safe to say, we're all on this carnival ride together. Might as well get along.